Just access the shop you want to buy from through the ‘Give as you live’ website and shop as normal (once registered). 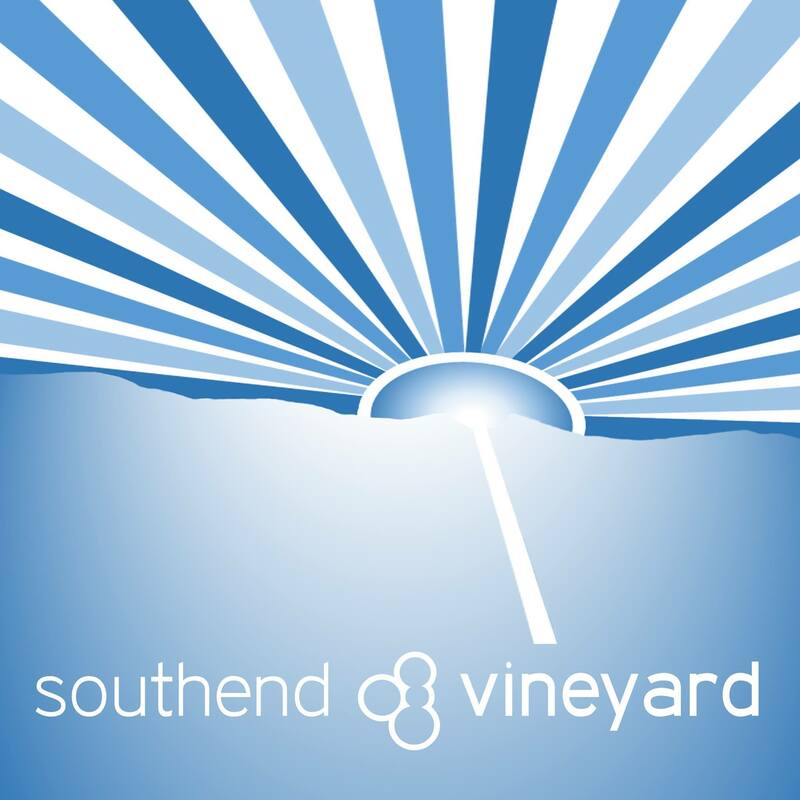 They will then make a donation to your chosen charity, Southend Vineyard, without it costing you a penny. It only requires your name, email address and a password that you set up yourself. You can select your favourite stores to make it quicker each time you use the website and even download a donation reminder for your web browser. Giveasyoulive.com works on tablets and smartphones too. 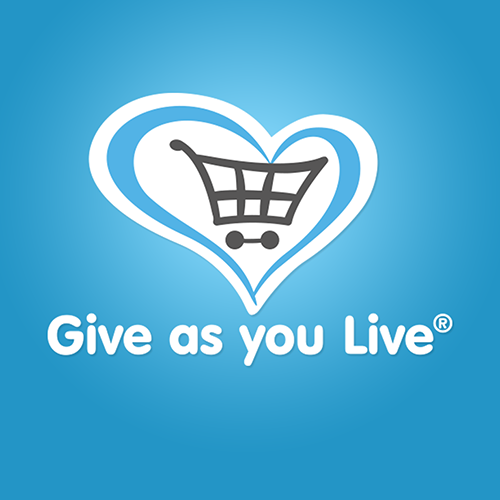 It’s really quick and easy to set up your account with Giveasyoulive.com, it only takes a couple of minutes and there are thousands of popular shops including Amazon, Ebay, department stores and lots of major supermarkets. For more information please watch the video using the link below or see Kate Faulkner or Claire Norman.